What Are the Best Fruits for Healthy, Glowing Skin? As a writer and researcher, Alison is especially interested in using natural ingredients as inexpensive solutions to skin-care problems. In this article, you will learn about the benefits of eating fruits to feed your body and your skin with essential vitamins and minerals. 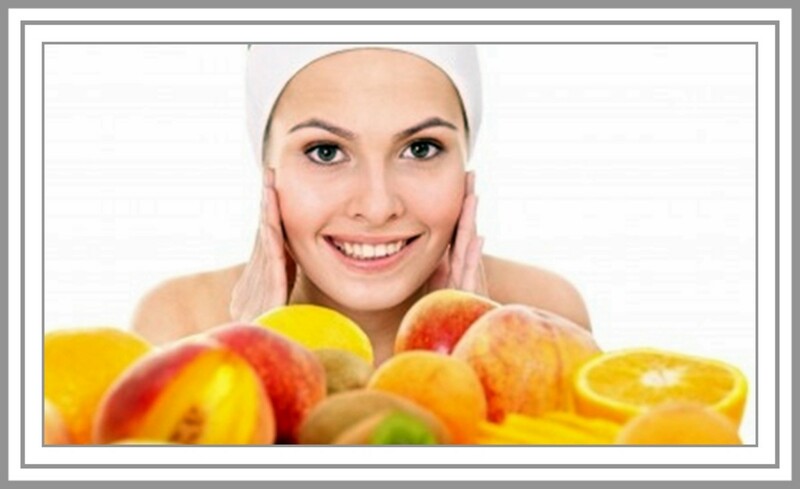 You may be surprised to learn that the main active ingredients in many rejuvenating skin care treatments such as anti-aging, blemish-fighting and skin peel products are actually AHAs or Alpha Hydroxy Acids, naturally found in many fruits. • AHAs what they are and what they can do for your skin. Find out how eating fruits packed with vitamins and antioxidants and using inexpensive homemade beauty treatments to benefit from the AHAs in fruits can get your skin looking fresh and glowing! AHAs are a group of compounds that are now widely available in over the counter beauty and skin care treatments whereas previously, they were more likely to be found in professional, salon treatments such as skin peels. The video (below) contains a great explanation of what AHAs do for your skin as well as showing you how to make a fruit mask peel (also see my recipe for a pineapple, papaya and honey mask below!). 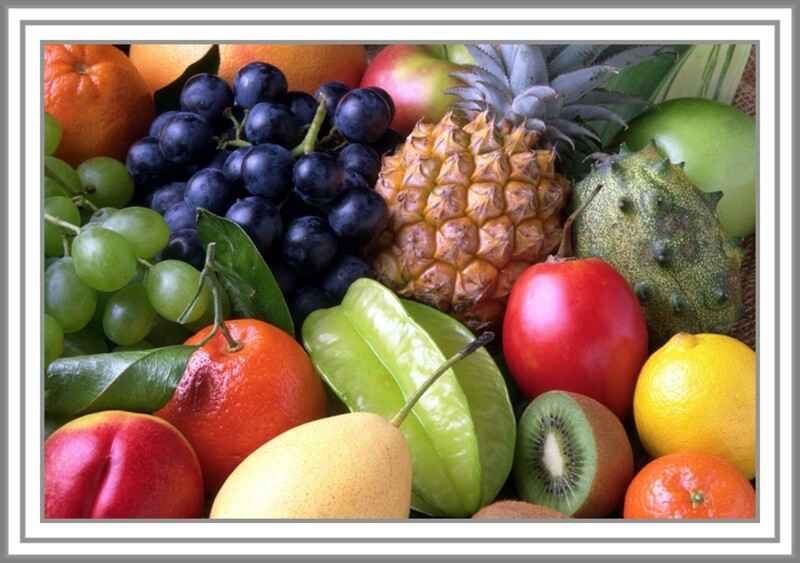 There are different AHAs, not all of them are found in fruits, but these are the main ones. Citric acid - as the name suggests, this can be found in citrus fruits such as lemons and oranges and also in pineapples. 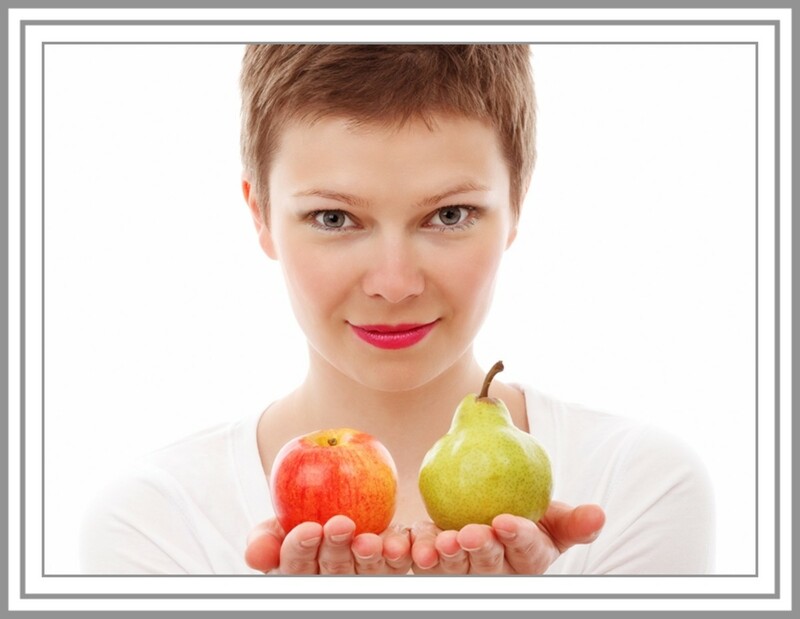 Malic acid - found in both pears and apples. Tartaric acid - found in grapes. In addition to the above, there are two other common AHAs which are not found in fruits. Glycolic acid, perhaps the best-known name in the AHA group and found in sugar cane. Lactic Acid, a constituent of milk that is also found in yogurt and buttermilk. What Can AHAs do for My Skin? AHAs, applied to the skin enable the exfoliation or removal of the top layer of dead skin cells that can leave your complexion looking dull and tired. Removing this layer will result in brighter, more glowing skin as the younger, fresher skin cells beneath are revealed. The advantage of using AHAs to exfoliate your skin is that you do not have to use scrubs containing harsh or abrasive particles which could cause tiny abrasions on the surface of your skin. Any damage to the skin surface for people suffering from acne is bad news because it could allow acne-causing bacteria to enter the skin and set up more inflammation. For those with mature skin, manual exfoliation can contribute to further sagging and loss of elasticity, which is why so many prefer the gentle chemical peel effect produced by fruit acids. In addition, on mature skin, AHAs can help diminish the appearance of wrinkles and even out skin tone, lightening darker patches of pigmentation or age spots. Using these simple fruit acid treatments to remove the dead skin layer on the surface will mean that your expensive skin care products will be able to penetrate better into the inner layers of your skin. This will make them more effective and will also mean that you need to use less product to get the results you are looking for. It is a great way to save money on skincare! Check Your Sensitivity First Though! AHAs may not be suitable for everyone though and it is always best to check your skin’s tolerance to any product containing AHAs before use as redness and irritation can be a result. Test out a small amount of any product (whether over the counter, or homemade from raw fruits), on an inconspicuous area of your skin such as behind your ear or in the crook of your elbow; monitor any adverse reaction and rinse off immediately if there is a problem – otherwise you are good to go and can try out the product on your facial skin or wherever you need to apply it. There is also a potential problem with sun sensitivity after using AHAs on your skin as sensitivity to UV radiation is greatly increased immediately after application and may persist for up to a week afterwards. For this reason, it is very important to ensure you apply a high SPF sunscreen product to your face and shade your skin in bright sunlight after using. For a simple homemade skin peel, you need just three ingredients, pineapple, green papaya and a little honey. Cut up some fresh pineapple and some green papaya – you need about half a cup of each. Mash to a pulp or whiz in a food processor – but if you choose the latter, don’t whiz it so much that you just get liquid you need it to be the sort of consistency of baby food. Then add a good tablespoon of honey. If you have some, Manuka honey is the very best for this purpose. Making sure to avoid the eyes and lips, apply to your skin quite thickly and leave on for at least ten minutes. Afterwards, rinse off with tepid water and pat your skin dry. 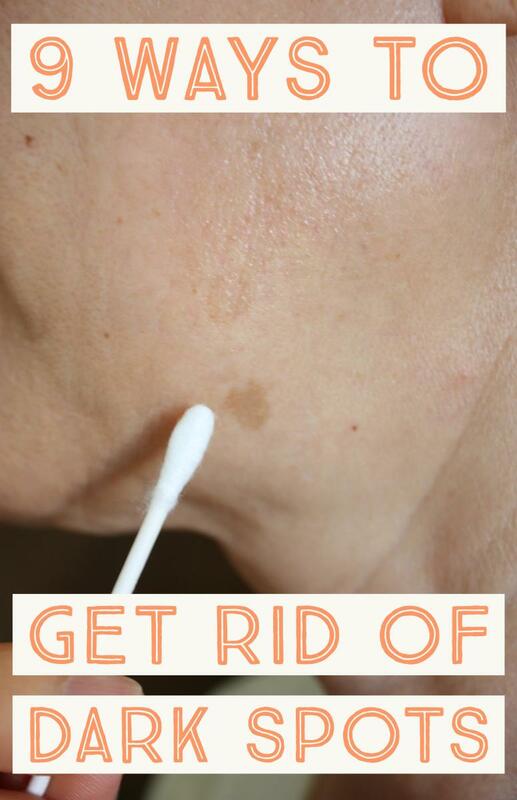 You will notice that your skin feels smoother and softer and will look fresher and more glowing because the dead skin cells from the surface have been removed. Another face mask you can make is to mash a cupful of ripe pear with a tablespoonful of honey. Use as above. This one is ideal for mature skin because the Arbutin in the pear is effective on age spots and will help to lighten them and even out skin tone. Pears contain Arbutin and make a wonderful face mask mixed with a little honey - especially for mature skin. Let’s take a quick look at which key vitamins our skin needs and why. In the table below, you will find out which fruits to eat to get the nutritional elements to get your skin glowing with health! Many expensive skin care products include vitamins in their formulation and whilst these can be effective on the surface layers, feeding your skin from the inside out will benefit your whole body! Top Tip: For a quick overview of which fruits are the best sources of which vitamins, just scroll down to the 'at a glance' checklist below. If your skin is feeling dry and irritated with a tendency to flake, or if you are an acne sufferer, your skin will benefit from adding more vitamin A to your diet. You may have seen advertising for skin care products that contain Retinol or Retinoids, both of which are derived from Vitamin A. 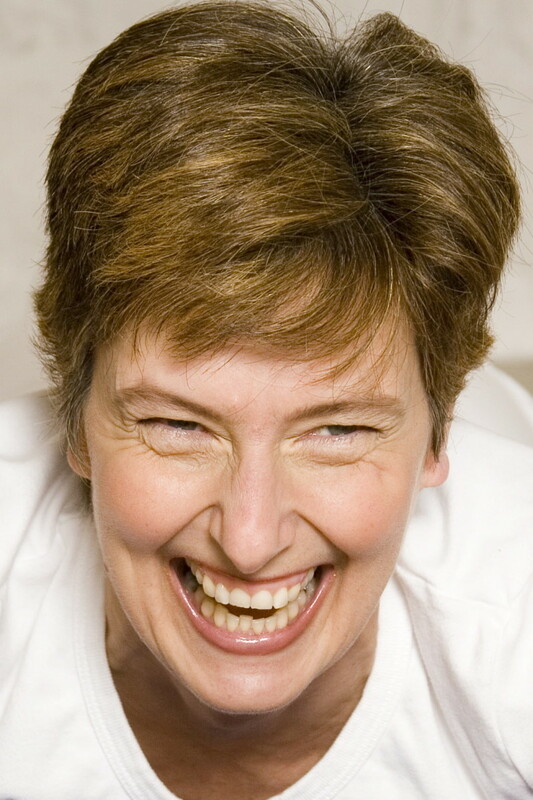 These are often anti-aging products, designed to rejuvenate mature skin by reducing lines and wrinkles. For acne sufferers or those with injury or scarring, Vitamin A helps to repair and rebuild damaged tissues so it is an important element in the diet for these people too. Again, this is a very important vitamin in anti-aging products. It is a powerful antioxidant that helps protect the skin against premature aging. It is added to many skin care products designed to treat the problems of maturing skin but it is also great for younger women who have stretch marks. 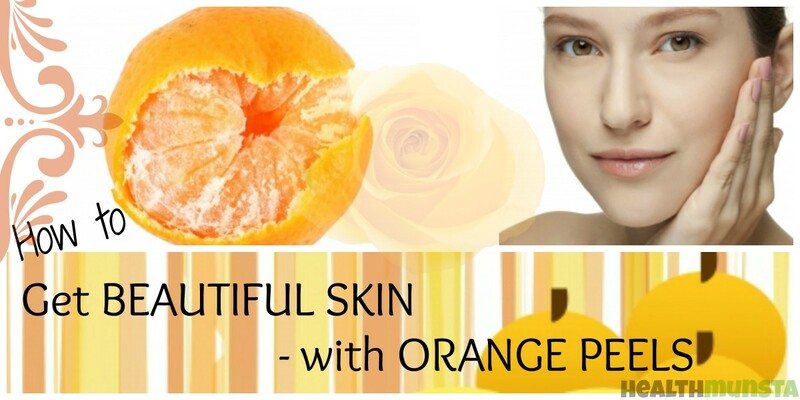 Vitamin C is another powerful antioxidant and it is helpful in stimulating the production of collagen in maturing skin. Loss of collagen in the layers of your skin is what causes the sagging and wrinkling associated with aging and boosting its production will help to restore suppleness as well as improve the surface texture, making skin look smoother, firmer and younger. Vitamin B is actually not a single vitamin, but a group of them. Niacin or Vitamin B3 is one of the most important for those suffering from acne and skin blemishes as it helps the blood to carry more oxygen to the skin which is very beneficial in preventing the development of new blemishes as well as helping to heal those already present. Another important member of the B group for skin is B1 which is also concerned with blood circulation and helps to get your skin glowing! Eat a Rainbow Every Day! One of the very best ways to ensure your skin receives all the nutrients it needs is to add a rainbow of colors to your diet – not by adding a lot of E numbers, but by adding a wide variety of different colored fruits and vegetables. Try to add in a good mixture of red and purple fruits and berries, orange and yellow fruits and vegetables such as peppers, plus dark green leafy vegetables to ensure you are feeding your skin as well as the rest of your body, with the essential nutrients it needs. 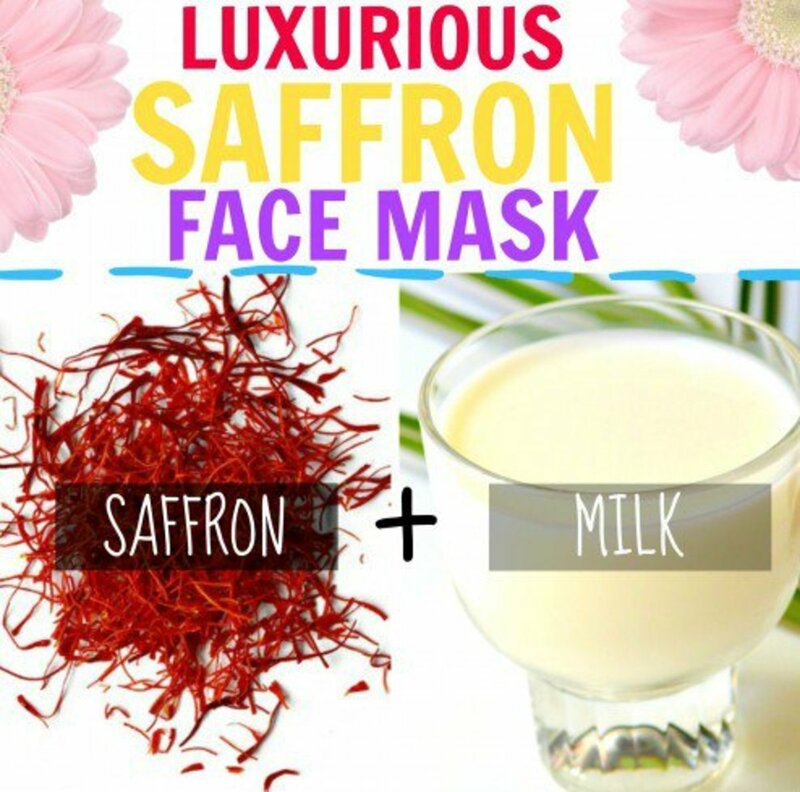 I hope that this article has helped you to find out, not only which fruits you should be eating to help your skin, but how to make some really inexpensive, yet effective homemade treatments for your skin. 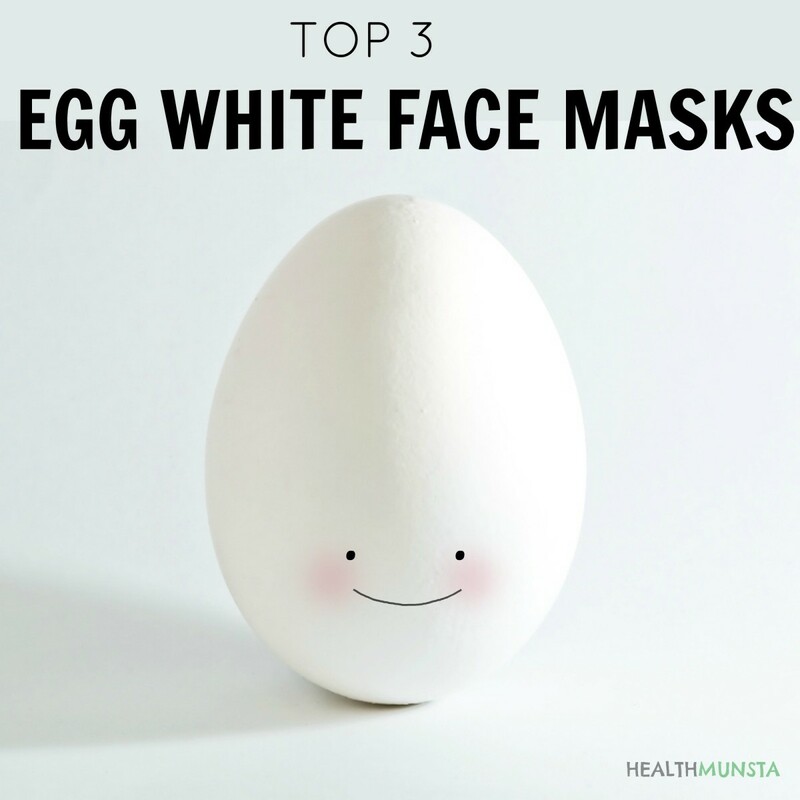 The AHA fruit masks suggested, will not only remove the topmost layer of your skin to reveal fresher, younger looking skin beneath but will help to make skin care products penetrate your skin better, making them more effective and providing the added benefit of saving you money because you use less product. Enjoy! 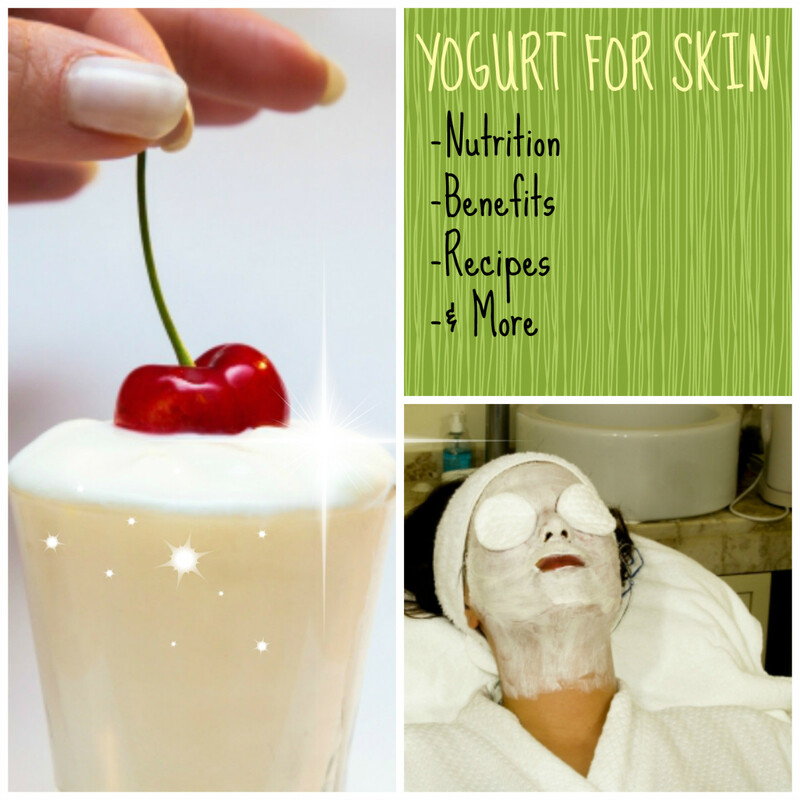 Jacante, so glad to hear you enjoyed using the fruity face mask recipe I featured here. It's always good to get a personal recommendation from a reader, so thanks so much for taking the trouble to come back and leave your comment! Tried out the papaya, pineapple, honey mask last night. Awesome! First of all, congratulations on becoming the Hub of the day. And thanks a lot for sharing so many valuable advices. Thank you so much to everyone who has left a comment on my hub about the amazing benefits of the AHAs in fruits for getting a glowing complexion and which fruits to eat to get maximum benefit from all the antioxidants that are also so great for our skin as well as our general health. I have got some inspiration, ideas for a new hub and a lot of encouragement from everyone. Thank you HubPages for making this a Hub of the Day, I feel really proud to have one of my hubs chosen for this honor. Really a good hub, enjoyed reading it and sharing it with my friends. Great Hub ! Enjoyed the video too. Love this! Can't wait to give those homemade AHA skin treatments a try! Very informative as well as useful hub! We all are really going to benefit from this. I'm a huge advocate of using natural ingredients and can't wait to try your skin peel recipe. Great hub! beautiful and inspiring article! Thanks! Really great hub! Thanks for all the useful info! Natural remedies are always the best. Thank you so much everyone for the super comments and encouragement, I am so proud to have been awarded hub of the day for this article which I loved researching and writing. Your lovely comments make it all worth while, thank you again everybody! Wow, this sounds amazing, Alison. I've been looking into natural remedies for my skin lately because of recent breakouts. Thank you for sharing this valuable information. I've suffered from acne since middle school, and have yet to find a product that works consistently to control my face! I've tried ProActive, which worked for a bit, but then it seemed my skin became immune to its benefits. I'm definitely for the all-natural approach to skin care, so I'm really looking forward to trying some of these recipes. Thanks for sharing!! Great tips! Would try using tomato sometime :) Loves the video btw, I used to watch Bubz Youtube videos and the funny ones :) Up and shared! Congrats on the Hub of the Day! You have reminded me that I should really eat more fruits - I don't eat nearly enough as I should! Great hub! Awesome article. Congratulations for having the Hub of the day...You deserve it. I have never heard of the pear mask before. It definitely sound worth trying out. 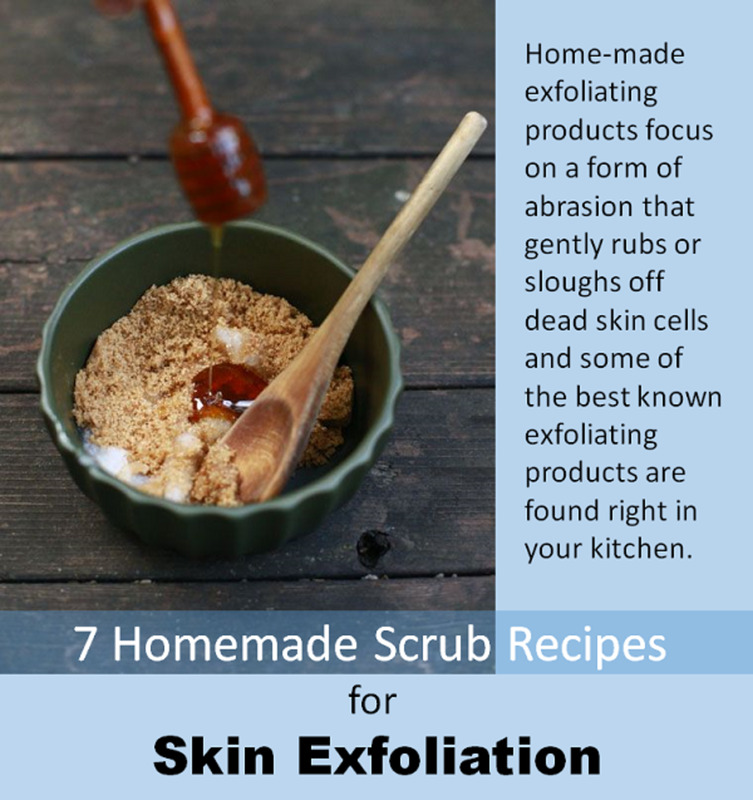 I absolutely love the home made skin peel, I have tried to find one oneline. The ones you get at the drugstore a junk, or at least that's what I have found. Voting up, awesome, and Tweeting :). Excellent Article! I can't wait to try some of the homemade recipes! I also like how you added an at a glance checklist for those of us who need to know quickly which fruits help with what vitamins! Voted up and useful! Thanks for all the information and tips along with the fresh fruit mask recipes. Congrats on your Hub of the Day award for a well-done post! Eating a rainbow every day...great line. All of the luscious fruits (and veggies) do offer us so much goodness, inside and outside of our bodies. I will be giving some of these suggestions a try. Excellent information, well presented and very inspiring! I am a dedicated fruit lover and think that, apart from getting outdoor exercise every day, a balanced diet with plenty of fruit and vegetables is the surest way to good overall health, including the skin.